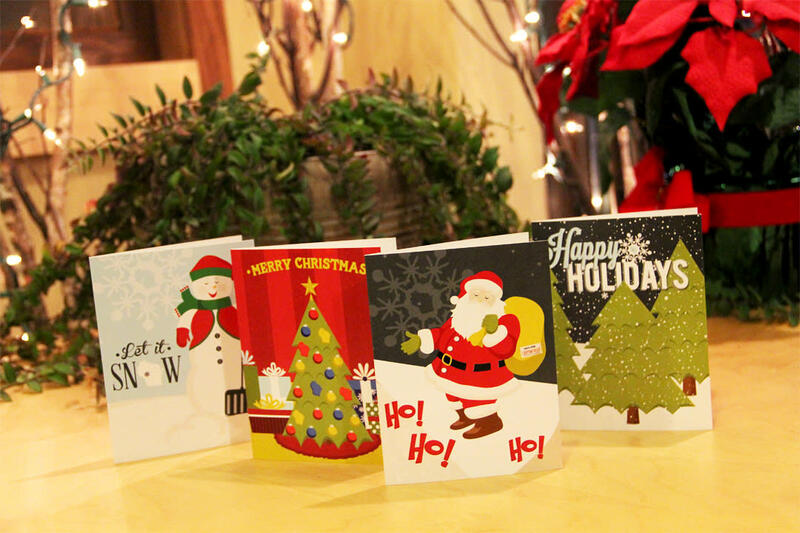 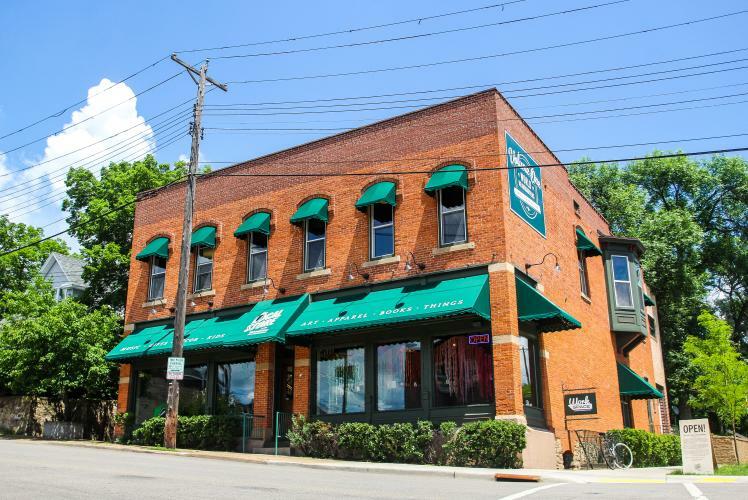 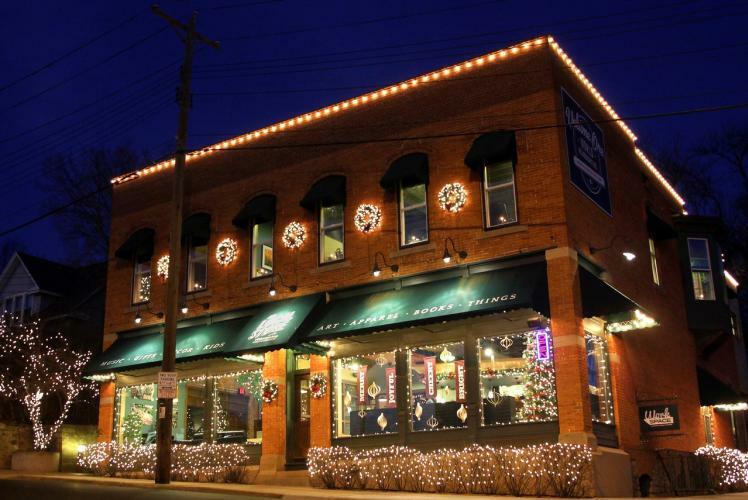 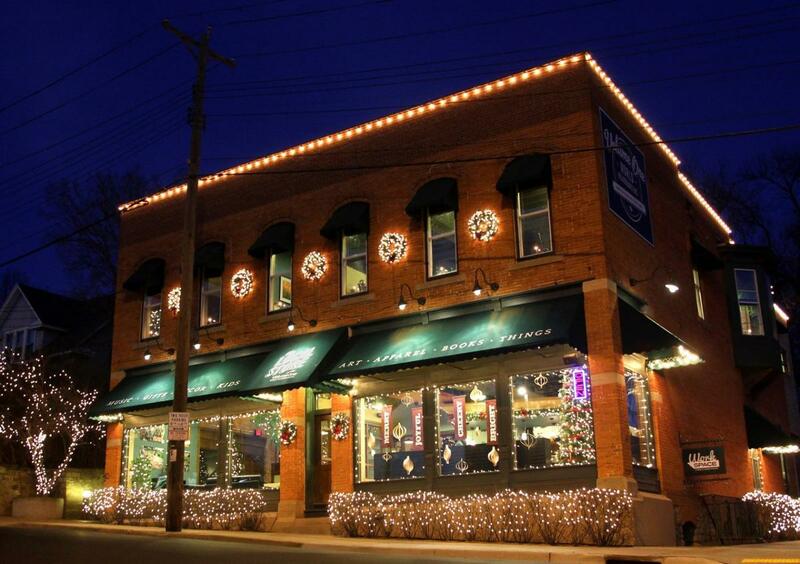 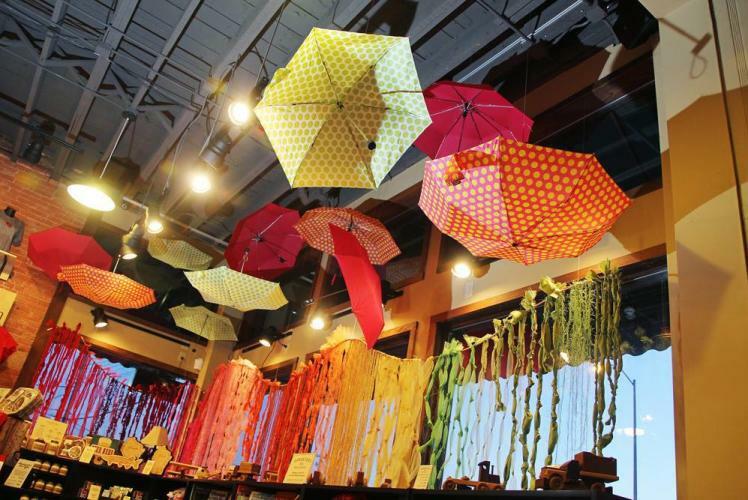 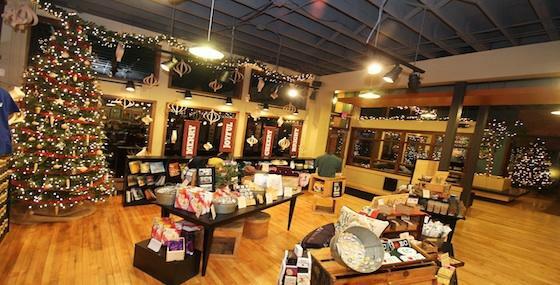 The Local Store is chocked full of gift-worthy goods. 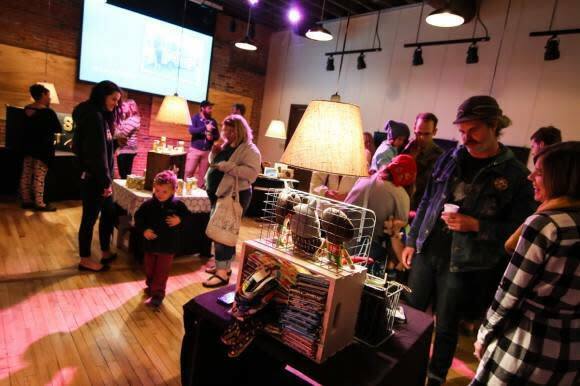 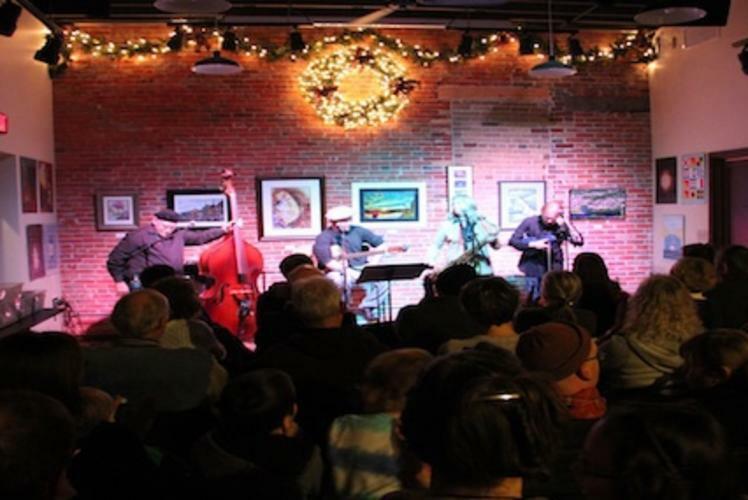 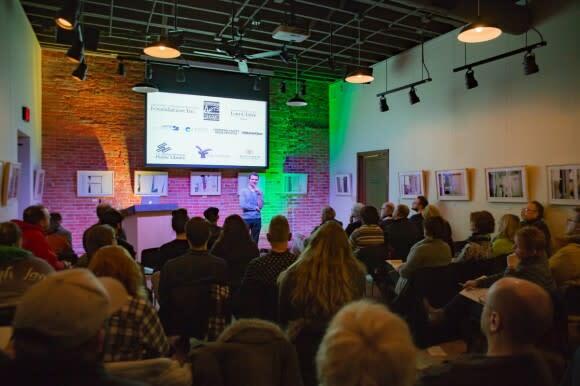 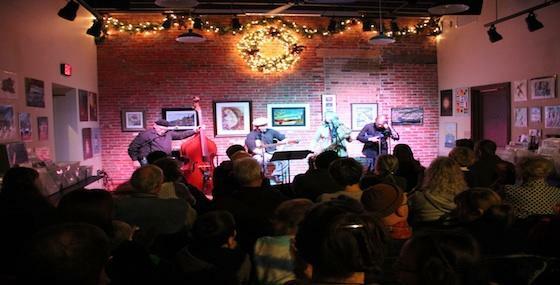 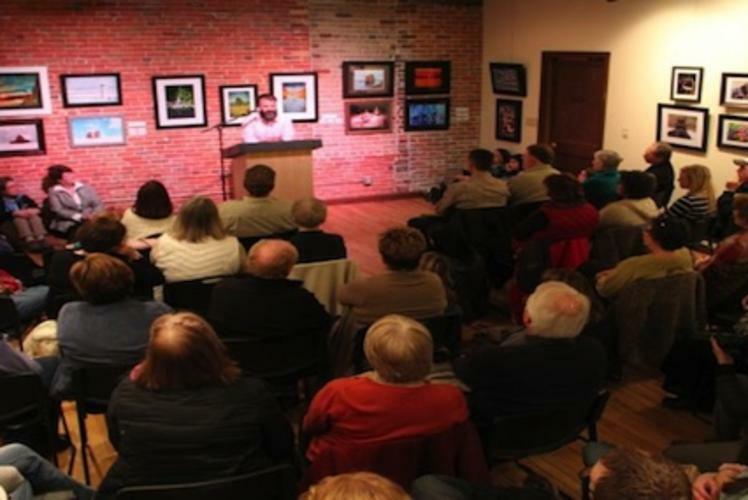 Whether your seeking an offering of art, apparel, books, music, kids gear, glassware, decor, games, or foodstuffs for friends, family, or yourself, you'll surely find something deserving of your gift-giving generosity. 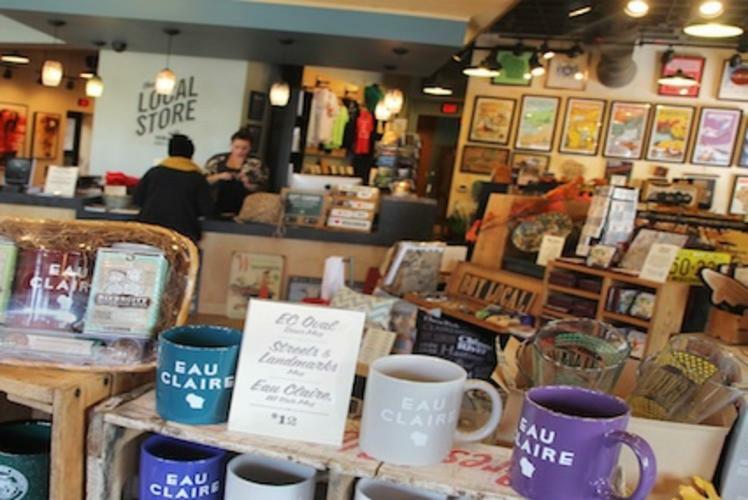 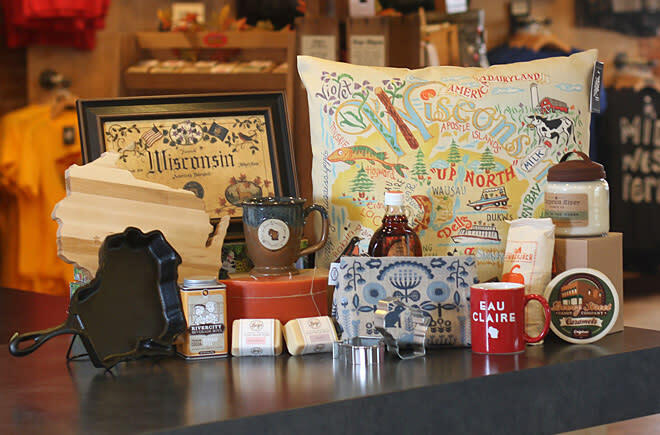 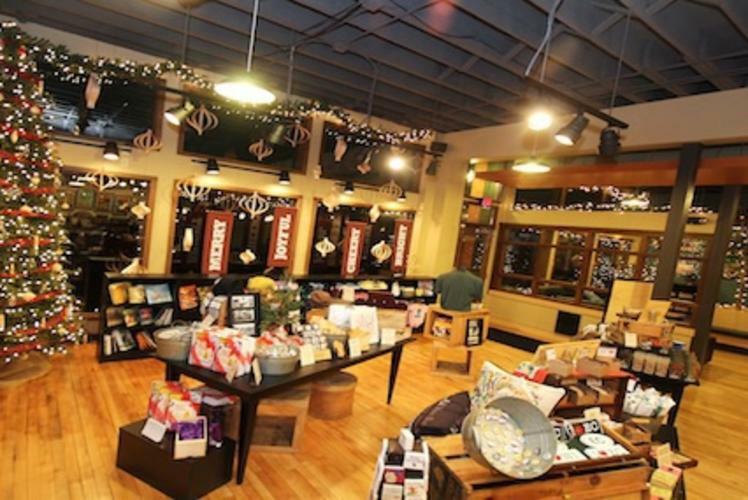 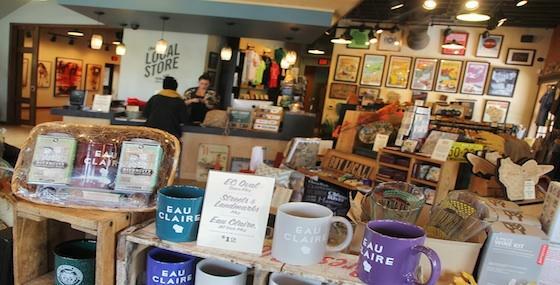 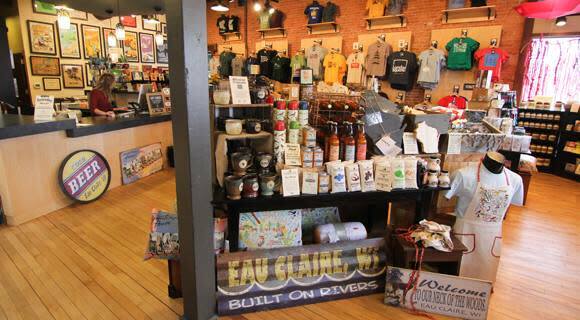 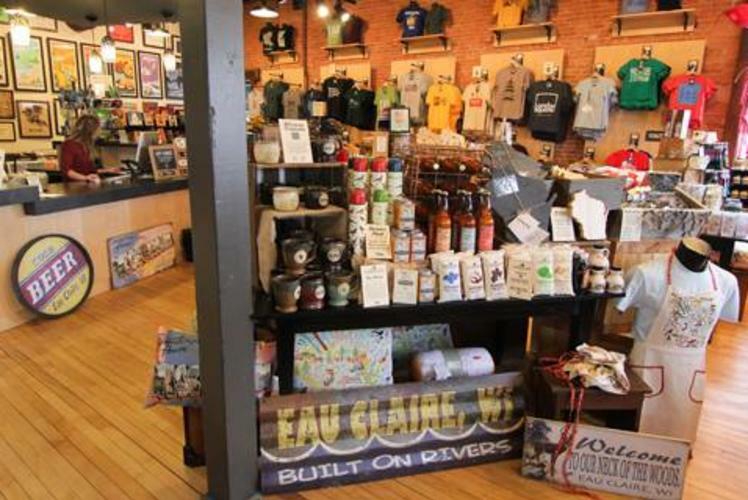 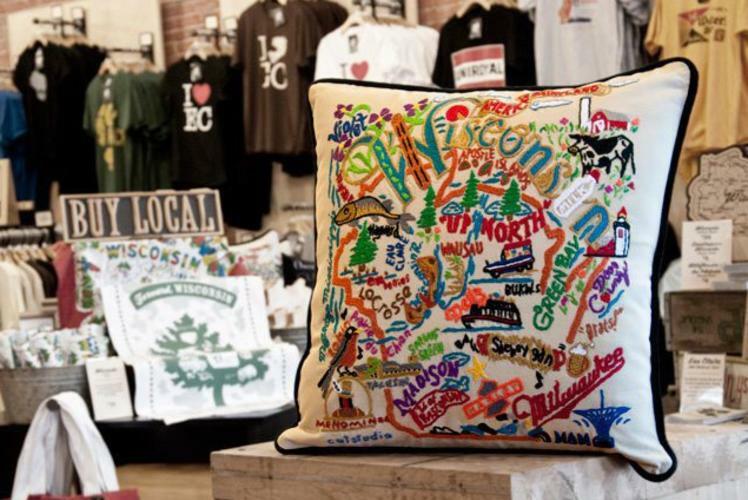 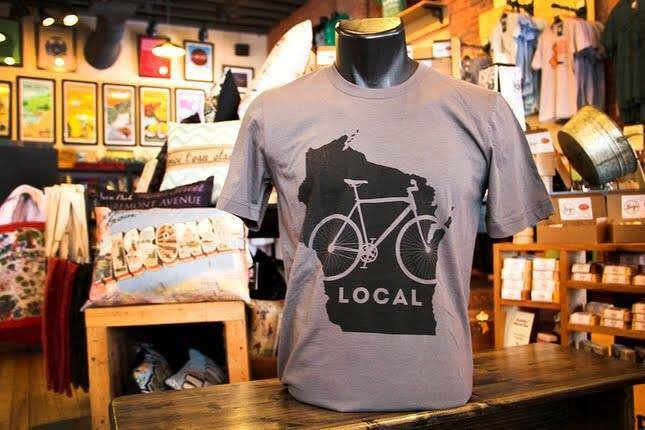 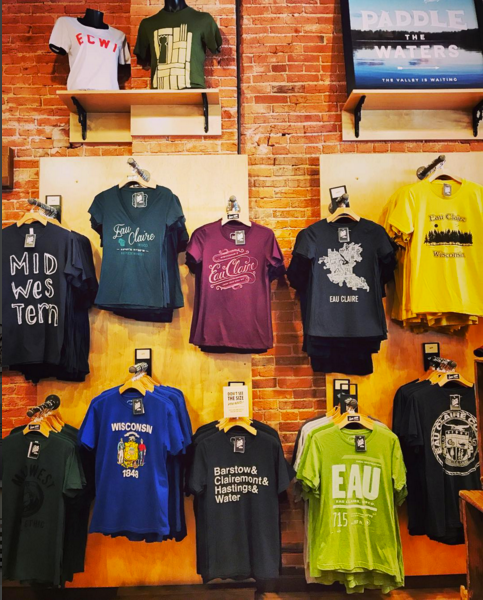 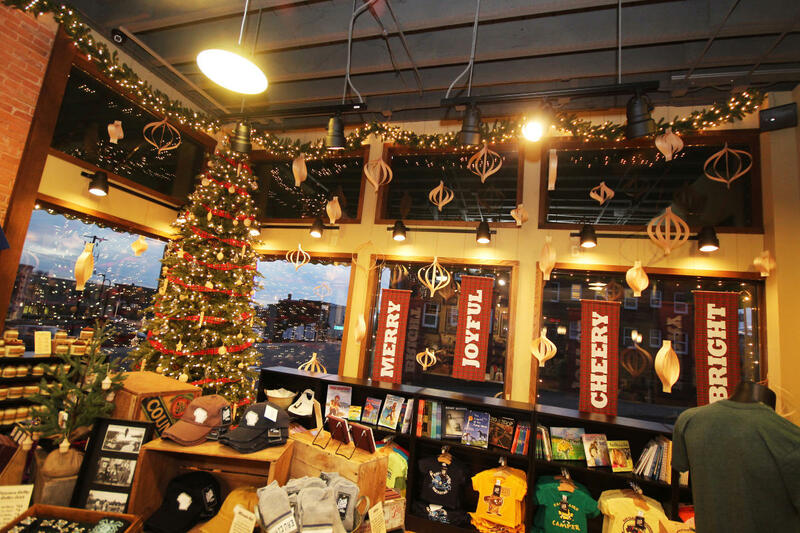 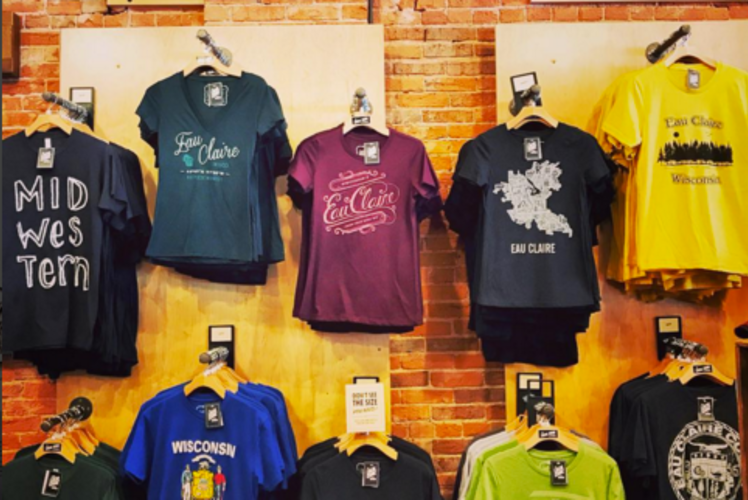 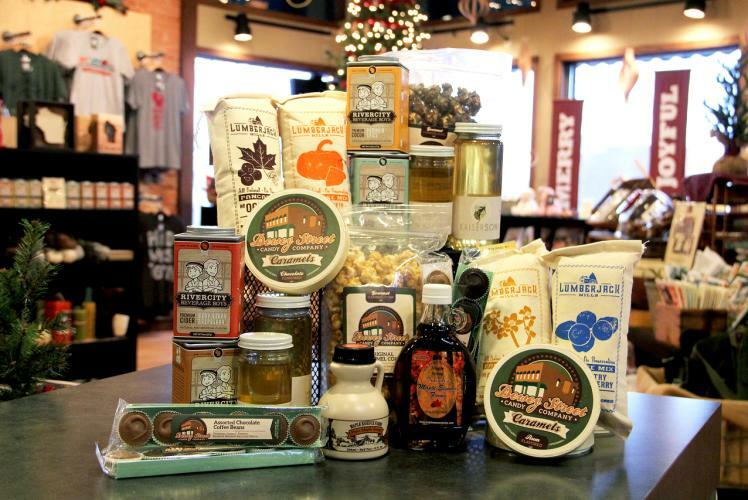 Since many of their 1,000 items - products either created by local craftspeople or products simply evoking a Wisconsin way of life - are homemade designs and we offer exclusive in-house brands, the goodies provided by The Local Store are both distinctive and memorable - two ideal qualities of a great gift!